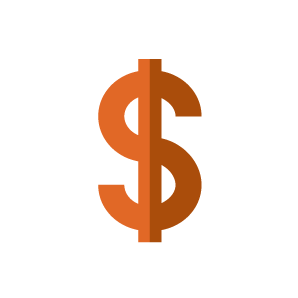 We strive to make mobile giving solutions accessible to any nonprofit organization regardless of size or budgetary needs. 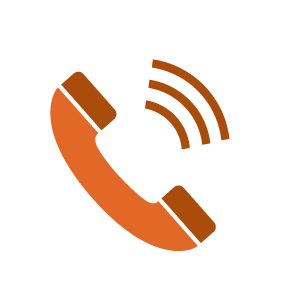 Between our different packages and flexible 6, 12 or 24 month contract lengths, we offer the lowest prices in the industry. We also offer special packages for those needing services for shorter than 6 months. 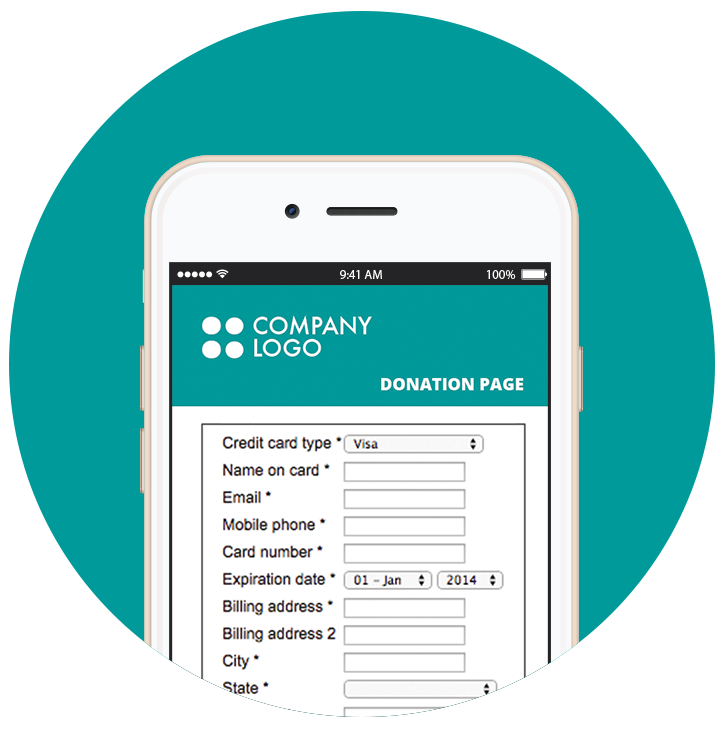 Our Mobile Donate service allows donors to fill out a mobile friendly credit card form after texting into a specified keyword. 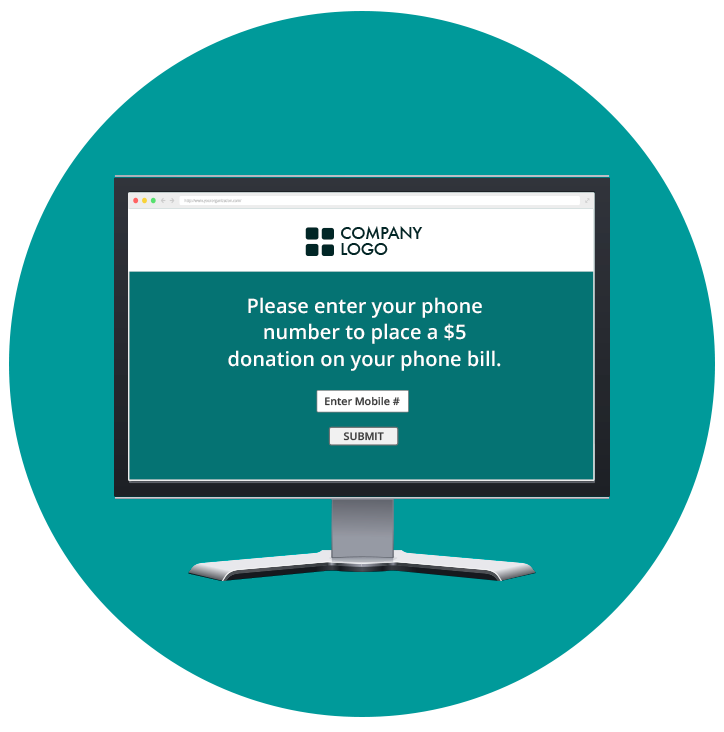 Donors are able to text in their desired pledges, which organizations collect on their own. 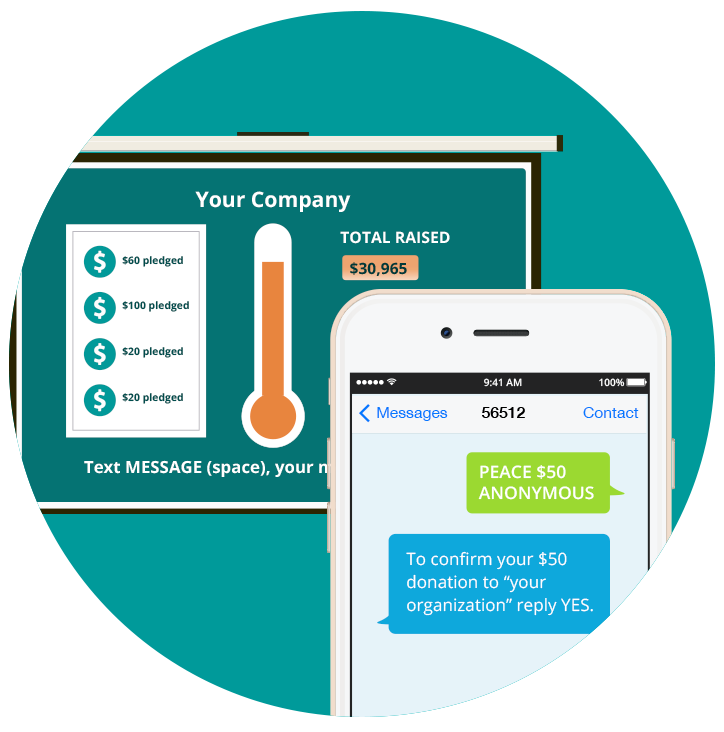 Perfect for events, donors and event organizers can text in their donations and see a fundraising thermometer rise in real time. Applicable toward Mobile Give, Mobile Donate, and Mobile Pledge. 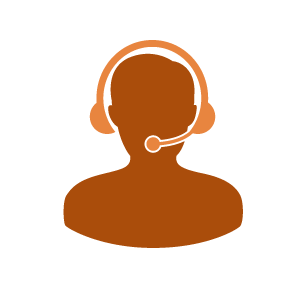 Our add-on features add another dimension to your services. This service is exclusively for Mobile Give clients. 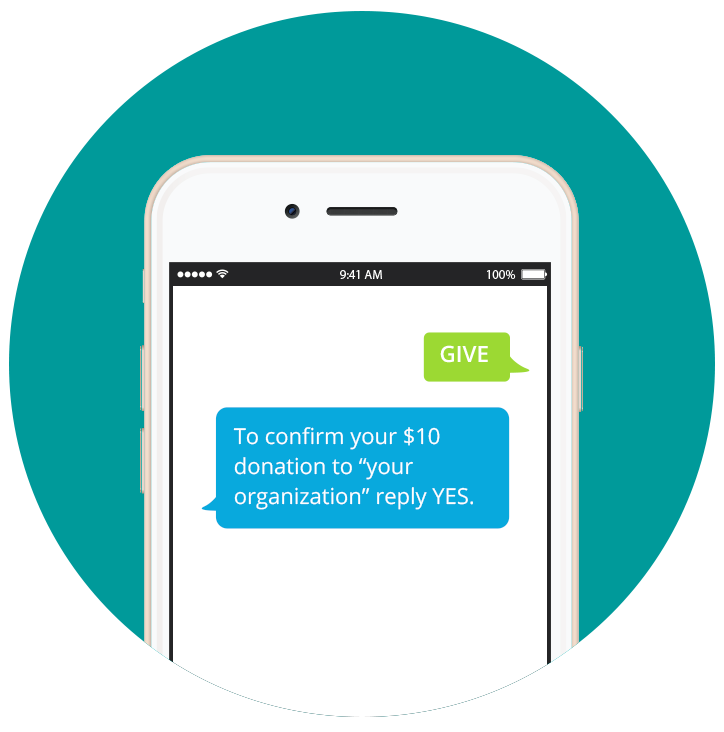 Launched in 2008, Give by Cell is a trusted mobile fundraising solution provider with more than seven years of experience in providing unique, affordable, and effective mobile technology services to more than 2,000 organizations.